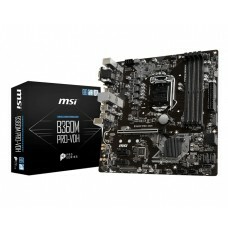 MSI B360M PRO-VH 8th Gen Pentium Gold, Celeron, i3, i5 & i7 Socket LGA 1151 processor supported Dual Channel DDR4 maximum 32GB memory motherboard has the capability of Turbo M.2 with PCI-E Gen3 x4 maximizes performance for NVMe based SSD. 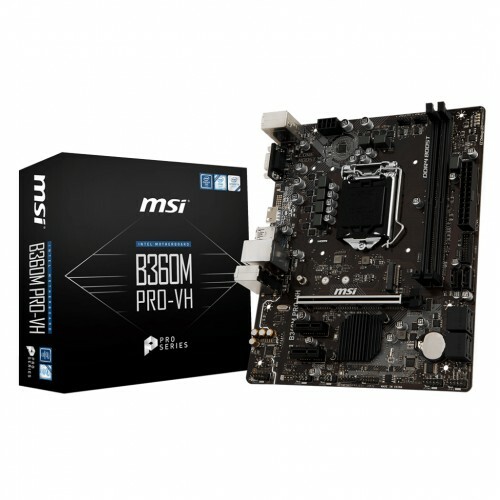 Considering the graphics, it will support integrated Intel HD Graphics with resolution of 2048x1536@50Hz, 2048x1280@60Hz, 1920x1200@60Hz VGA port and 4096x2160@30Hz, 2560x1600@60Hz resolution of HDMI Port. 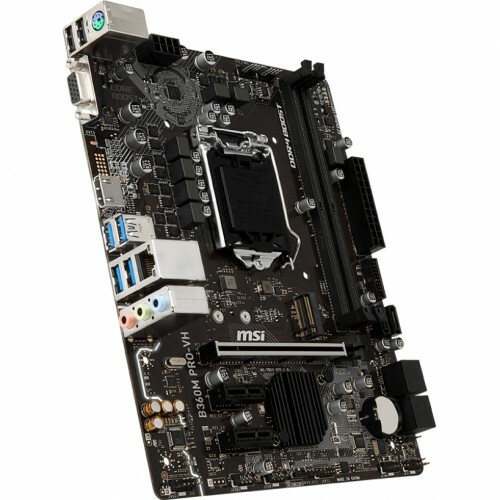 It also has the PCI-E Steel Armor for protecting VGA cards against bending and EMI for better performance, stability and strength. 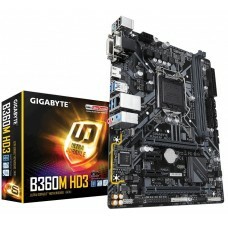 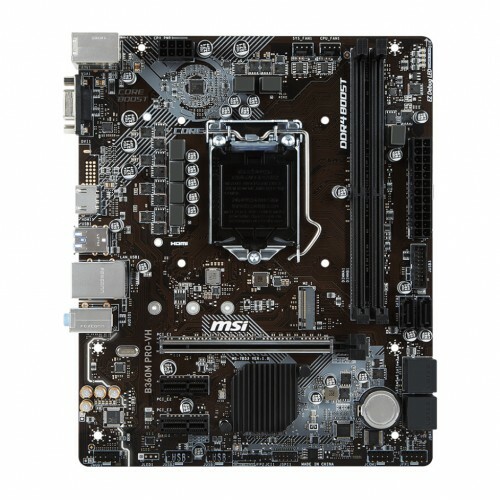 This latest motherboard has the facility of USB 3.1 Gen 1, LAN and 7.1-Channel high definition audio connectivity. 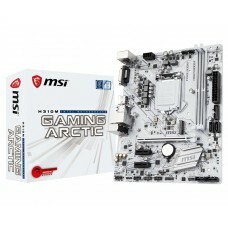 Get MSI 8th gen budget motherboards at best price from the collection of Dhaka, Rangpur, Chattagram & Sylhet. 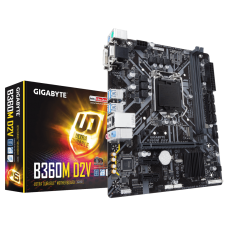 Order online from anywhere in Bangladesh and we will deliver your desired mainboard at your home.